The 9th Annual Red Corner Benefit Dedicated to Brady Casto. 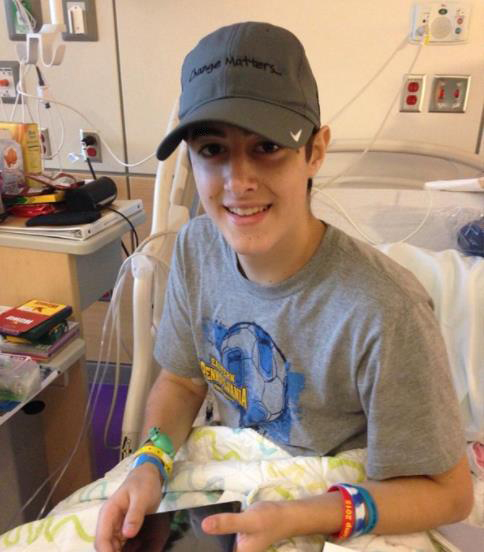 Brady Casto was a 15 year old student at Owen J. Roberts High School when he was diagnosed with acute lymphoblastic leukemia (ALL) on 8/19/15 and immediately started chemotherapy treatment. Additional medical testing revealed Brady had the “Philadelphia Chromosome,” a specific abnormality on Chromosome 22, and this placed him into a “very high-risk ALL” category. Please join us on October 21st for the 9th Annual Red Corner Benefit to celebrate and support Brady and his family! Please find more event details here.